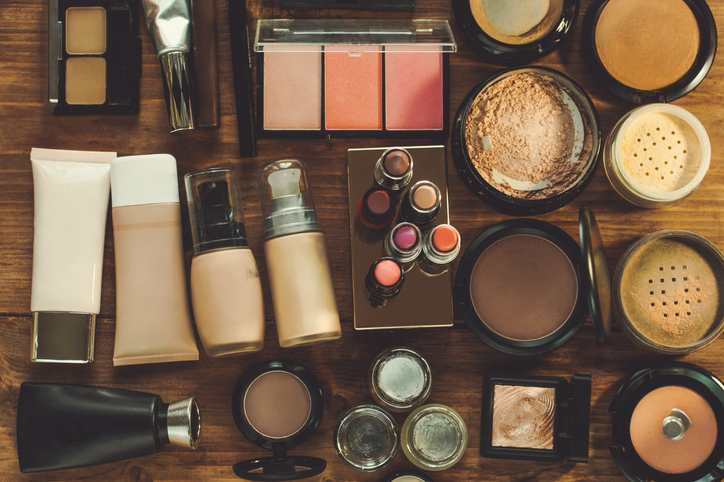 After banning sales of animal-tested cosmetics, California is now considering a law that bans cosmetic products with ingredients that the State of California determines are “poisonous” or are “deleterious substance[s] that may render it injurious to users when used as directed.” According to proposed Section 111673 of the Health and Safety Code, a cosmetic would be deemed “adulterated” if any of the listed ingredients were “intentionally added” to the cosmetic. The ingredients in the proposed bill include asbestos, lead, dibutyl phthalate, diethylhexyl phthalate, formaldehyde, formaldehyde releasers, mercury and “related compounds”, isobutylparaben, isopropylparaben, butylparaben, propylparaben, toluene, triclosan, carbon black, and PFAS. The proposed bill would make a violation “a crime.” The proposed act states that, “[i]f the division determines that an ingredient in a cosmetic product is potentially toxic at the concentrations present in the product or under conditions used, existing law requires the division to immediately refer the results of the investigation” to various state agencies. The current version of the bill can be found here.